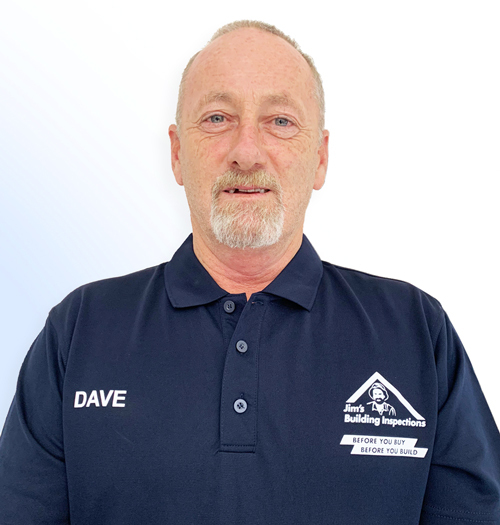 Dave is your local Redcliffe Building Inspector. Dave’s Career commenced in the Building Industry as a Trainee Carpenter in 1982. He began his carpentry contracting business in 1985 and after 10 years of growing the business to 15 employees, Dave decided it was time to stretch his skill set. Dave took on the challenge of working in construction management as a Construction Supervisor with a large volume builder. Following 20 years of working in construction management (including 9 years as a Low-Rise Builder) and completing several additional construction industry courses, Dave decided that he wanted to use his many years of acquired industry knowledge to help out his community. From here, Dave’s Jim’s Building Inspections business was born, and he now provides building & pest inspection services throughout South East QLD.